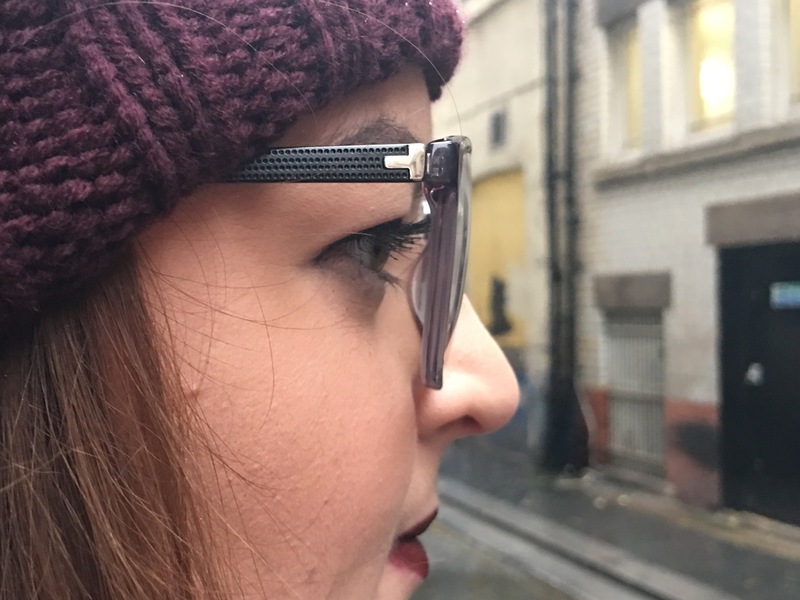 If you read this post you’ll know that a couple of weeks a go I was given the chance to review my experience at Specsavers and select a new pair of glasses. I blogged about my experience in store here and today I’m sharing the glasses I chose. I have a round shaped head which means that a lot of glasses are too narrow, however there were so many styles in my Specsavers store I was confident I wouldn’t go home empty handed. I tried on a pair from Osiris* and fell in love! They are very much like my ‘normal’ style but the frames are slightly thinner and a really nice grey colour. They fit like a dream and they were available just 4 days after I ordered them in store. When I picked them up I was in store literally 30 seconds as I tried them on, checked they fit and happily left to go home. What. A. Dream. Specsavers have so many amazing glasses that are 2 for 1 so you can buy two different styles and alternate – which is great if you get bored easily! Whenever I got my first pair of “bigger sized” glasses I was scared it wouldn’t look good on me. Weirdly they did and I realized that so many people look great which large glasses, including you of course 🙂 ❤ I never been to your blog but it is really lovely! Would love it if could check out my blog (fashion) and let me know what you thought about it 😀 Hope you are having a wonderful weekend!